All year-round residents use Oak Ridge Waste for the Westport garbage removal service that is professional and punctual. 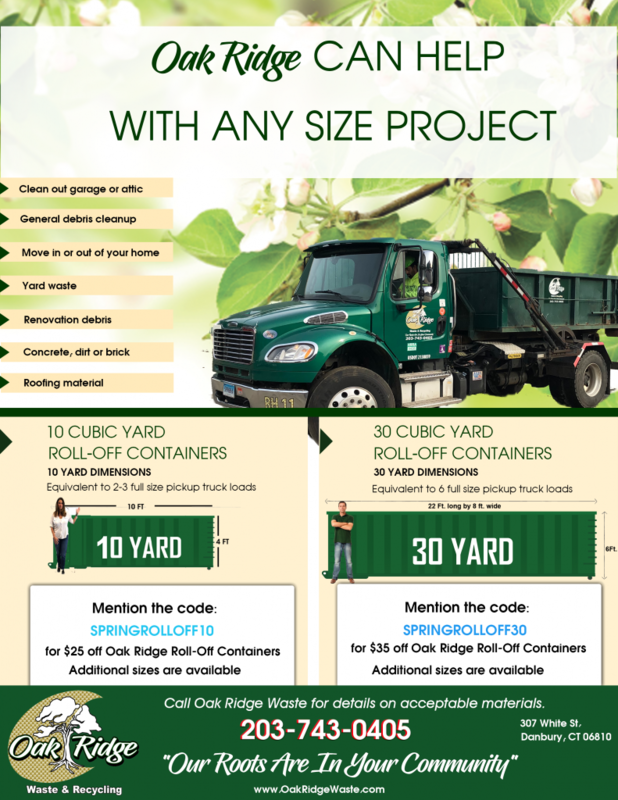 Business owners get affordable prices and exceptional services with Oak Ridge Waste as well. We have been in the waste systems industry for over a century. 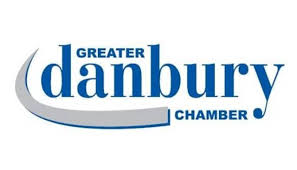 Our professional waste employees are trained and experienced, and we have a huge variety of waste services to meet the needs of Westport, Connecticut. Oak Ridge Waste receives numerous requests for our dumpster rental service because we have the right size of dumpster for all of our customers’ specific projects. Our dumpster rental comes with fast and efficient service. We offer the best garbage collection methods around. Westport, Connecticut is a coastal town located on the beautiful Saugatuck River. Westport was ranked tenth as being the wealthiest town in the United States. The population of Westport is 26,391. The first settlers to Westport was the Pequot Indians, and they called the town ‘Machamux’, which has been translated as ‘beautiful land’. The town was incorporated in 1835. Westport has a rich history that can be seen all over the town. Westport is known for the beautiful beaches. There are miles of coastline here. The beaches that visitors can enjoy swimming, catching a tan, and pure relaxation are Old Mill Beach, Compo Beach, and Burying Hill Beach. All of the beaches have lifeguards on duty through the summer months, so you and your family can enjoy a safe and protected day at the beach. Downtown Westport is a unique shopping district. There are numerous shops that are owned and operated by local residents of Westport. You can not only exciting shopping downtown, but also the best seafood and family style eating at one of the Westport restaurants. Westport has nightlife, outdoor enjoyment, and exciting shopping and dining. Westport is a wonderful place to visit. Oak Ridge Waste provides the dumpster that you need in Westport. Oak Ridge Waste is the waste service specialists that has over one hundred years of experience and dedication to the city. We can help you determine what waste services will meet your needs, then provide you with a price that is affordable. Contact Oak Ridge Waste today for any waste services.